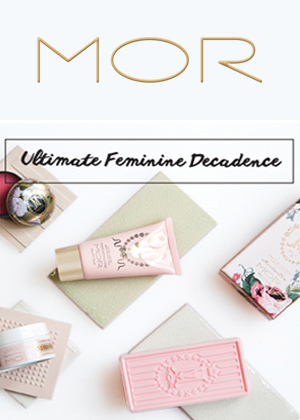 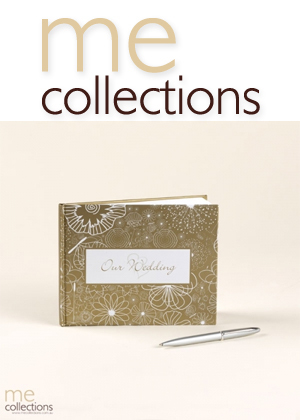 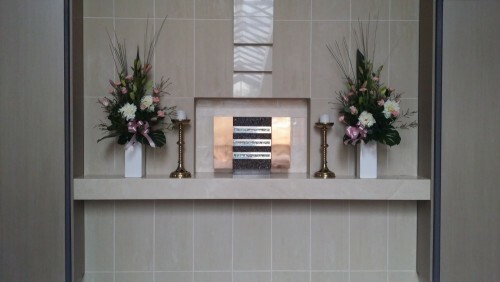 A large range of fresh & silk flowers, Mor bath body & lifestyle products, ME Collection wedding charms and Local Wines. 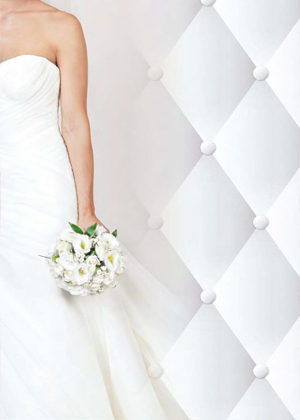 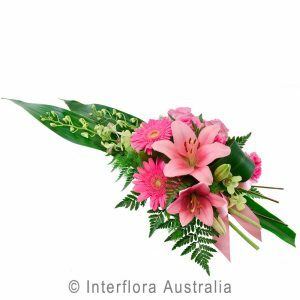 Located in Myrtleford, Victoria we are the only Myrtleford Florist. 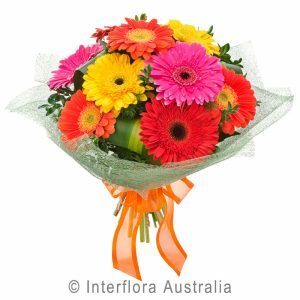 However we also service the surrounding region and as we also service Bright and Surrounds and the Beechworth area we can cater for any functions or events that are happening in the local region as we can create arrangements for every occasion. 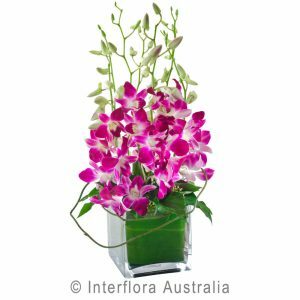 For our local area we are also able to offer same day delivery. 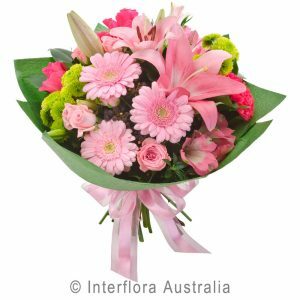 If you would like to send flowers further away (out side our local area) we are an agent for Interflora. 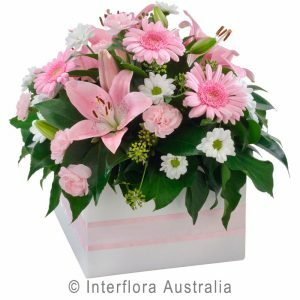 Please Note that all interflora orders are to be placed in person or over the phone 0357 522 566. 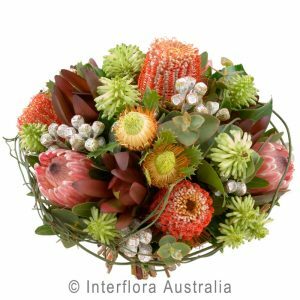 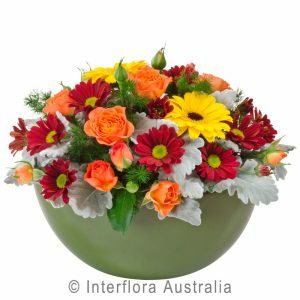 Contact Franca at the Myrtleford Florist for arrangements for any occasion. 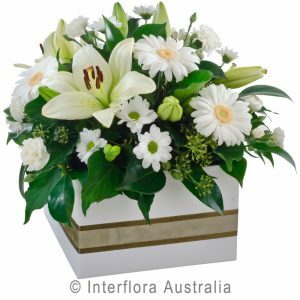 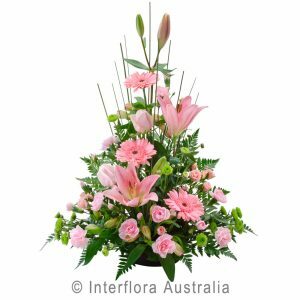 Our Funeral tributes are made to order and can be delivered locally or Australia wide.